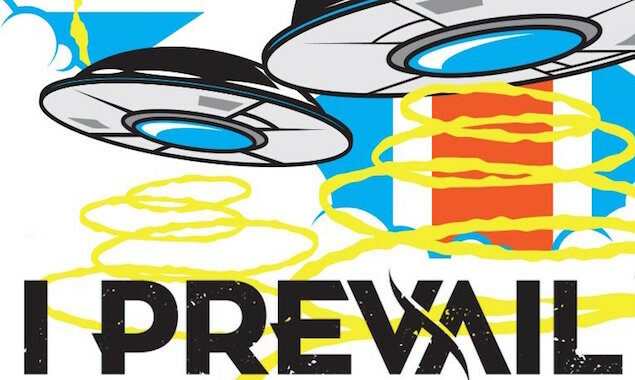 I Prevail are finally coming to the UK! 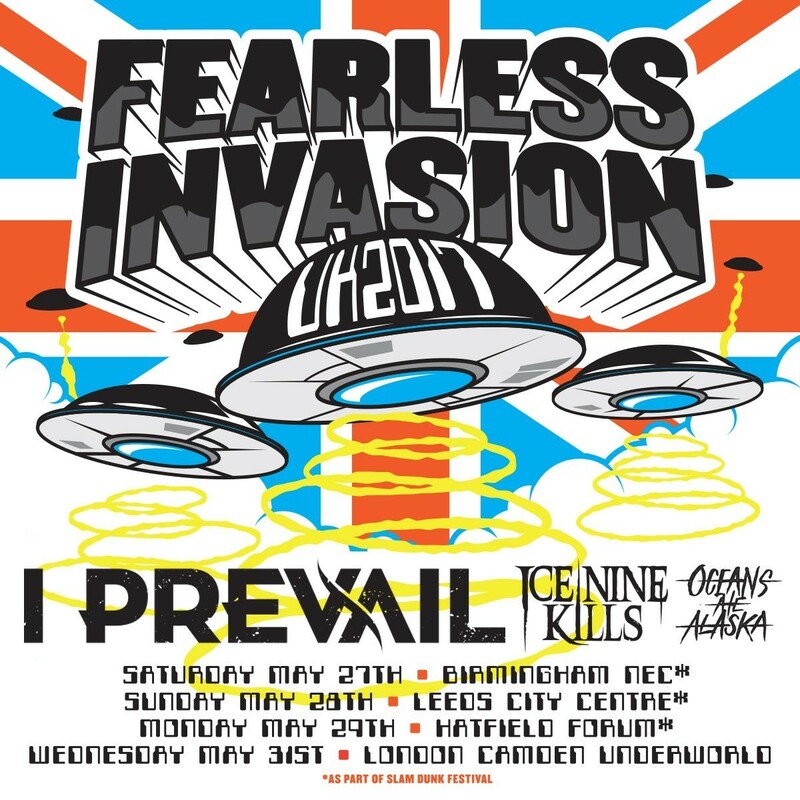 They'll be headlining the Fearless Invasion Tour, with Ice Nine Kills and Oceans Ate Alaska in support. It'll see the bands hitting all three dates of this year's Slam Dunk Festival, as well as a one-off headline show. Aaand a bit of this.